Many of you are familiar with Jenna from Love is being owned by a Husky. Her blog is such fun. She was also the Featured Blogger on BlogPaws this month. 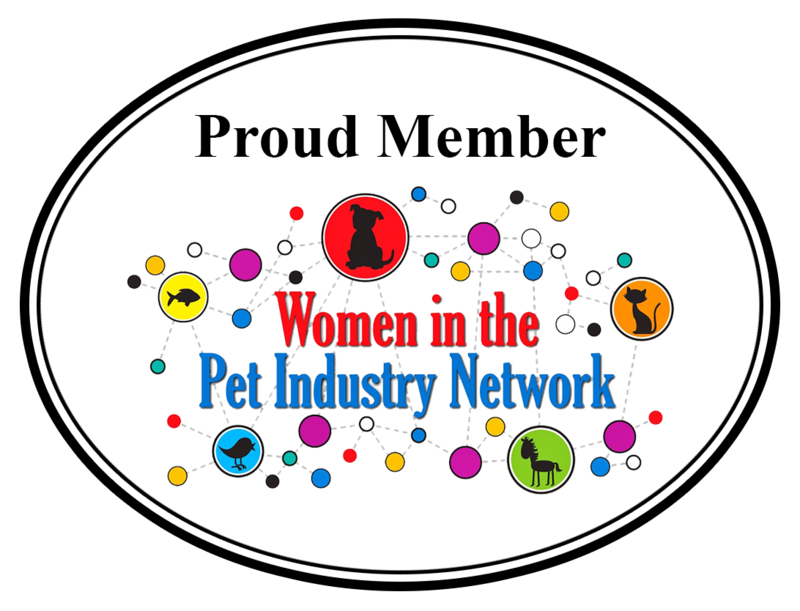 What you might not know is that Jenna and her mom, Lisa have opened a fabulous online store, Pawz ‘N ClawzJewelry ‘N Things. That is the ideal name since their jewelry features cats, dogs, and now things. When they first launched a few weeks ago, Jenna held a contest on her blog. The prize was a one-of-kind bracelet. I was so excited when she contacted me to say I was the lucky winner. A few days later, I received a beautiful spiral bracelet with a dog charm on it. 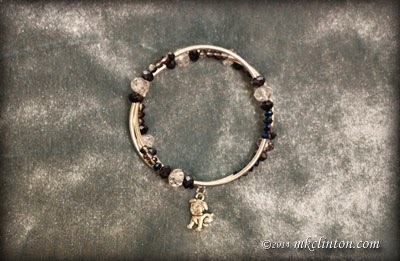 I have decided it would make a perfect gift for a very special person, because the charm reminds me of her puppy. (I can’t say who it is, because she reads my posts every day!) She will love it too. being generous with my prize, I decided I wanted to treat myself. 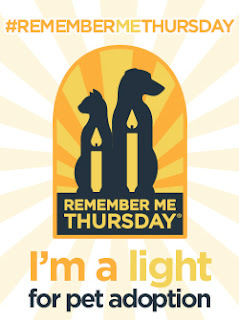 In the past, I have searched for a necklace and earrings with a Basset Hound that I really liked. There are quite a few to choose from, but none that seemed to capture Bentley’s look. 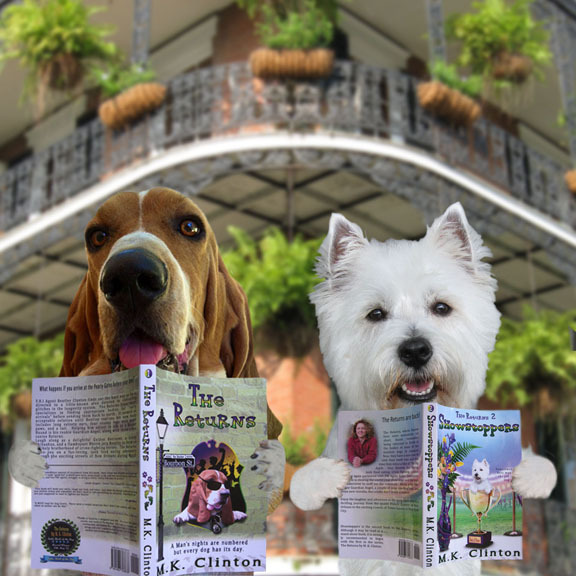 I wrote Jenna and asked if they had any Bassets and explained I wanted something different from what was available on other sites. A few days later, I heard back from her. Lisa had found some Basset charms that looked like my boy! I was very happy. She assured me that if I didn’t like it, I was under no obligation to buy. That took the pressure off me. I don’t buy jewelry very often anymore since I don’t work outside the home. When I do buy, it has to be something that I really love. I was anxious to see how the necklace would look. When Jenna contacted me to say it was completed and on her blog under the store’s tab, I hurried over to see it. I was thrilled at the design. How thrilled? I wrote her back and asked if I could order a pair of matching earrings! Lisa had them ready in just a day or two. They were perfect! As I prepared to place my order, Jenna announced that they had added the “N’ Thingz” to their store. Together, they create wooden blocks with the words “I ♥ my fill in the breed. The heart is fashioned from fabric and the blocks are treated with a weatherproof coating. That means I can display my blocks on the patio if I decide. 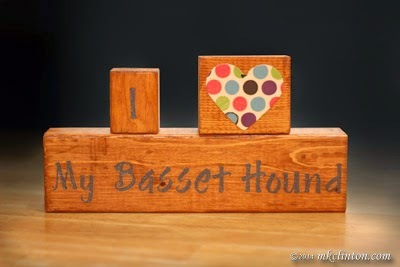 I love anything Basset related and the blocks with “I ♥ my Basset Hound” are perfect. I sent another letter asking her to make the blocks for me. Once again, they completed the job in a couple of days. The great thing about Pawz ‘N Clawz Jewelry “N Things is their prices are very reasonable. Signs are $15.00 or you can add photos to your sign for an additional $5.00. Their necklaces are priced from $17.00 ~ $18.00, the bracelets with an assortment of charms and designs to choose from range from $7.00 ~ $17.00, and anklets are $9.00. The jewelry selection normally does not feature earrings. Mine were made as a special order. Don’t despair though! Right now, they are offering a FREE pair of earrings with any purchase! That includes any piece of jewelry or the signs! Shipping is only $4.00 and you can pay via PayPal right on their site. You just can’t beat that deal. 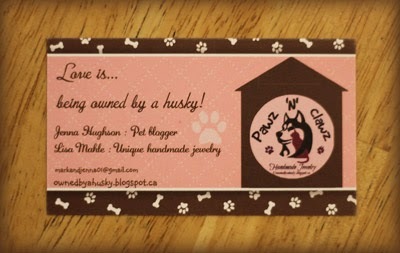 Be sure to stop in for a visit at Love is being owned by a Husky and click on the tab for Pawz ‘N Clawz ‘N Thingz. Whether you are shopping for that special gift or something for yourself, they are sure to have something you will love. There is one more thing I’d like to share with you from Jenna’s blog. She partnered with the great folks from K9 Kelp for a photo contest. 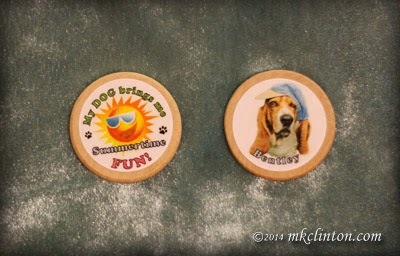 The prizes for first through third place were K9 Kelp’s coins. I love the coins and have had my eye on them since discovering the company. We reviewed the K9 Kelp Treatment Shampoo and Conditioning Spritz in May. When the opportunity came to win some coins on Jenna’s blog, I sent in Bentley’s photo. 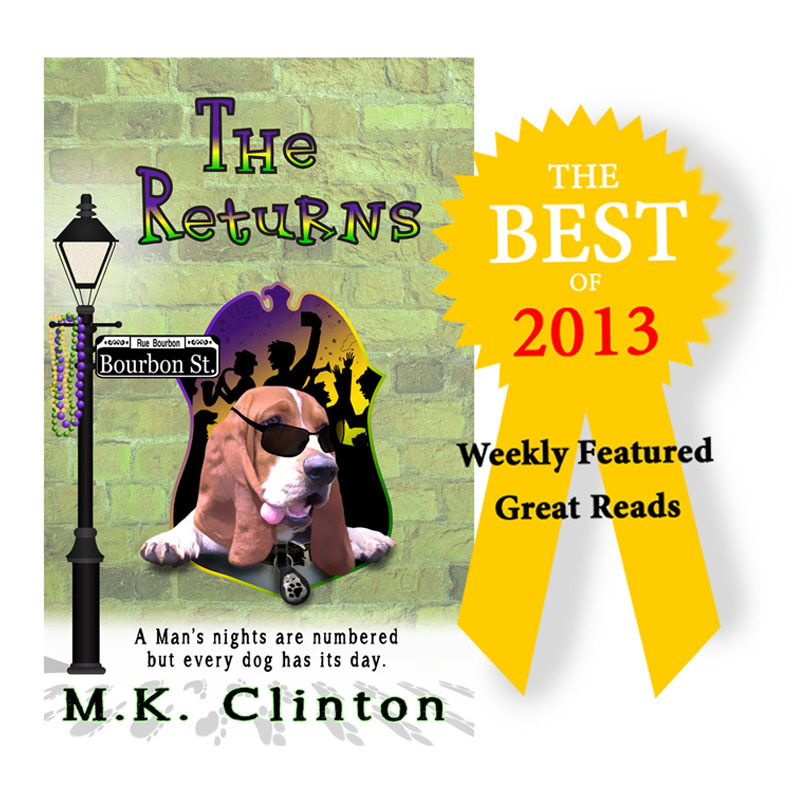 Thanks to the support of my readers, family, and friends, we won! Our prize was forty of these fun coins to share! They are just as cute as I had imagined. 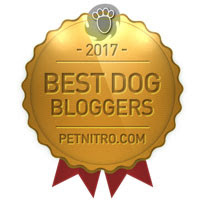 Many thanks Jenna, K9 Kelp, and all of you who voted for us! *If you are looking for a soothing, odor eliminating, awesome shampoo, I HIGHLY recommend K9 Kelp’s Treatment Shampoo. **Remember to use Bentley’s secret code to take 25% off the shopping cart items. 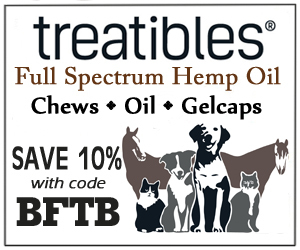 Plus, free shipping on all orders of $49 or more. 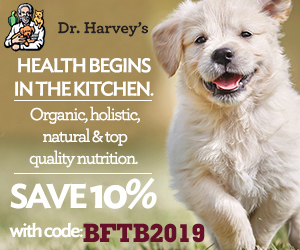 Natural Balance dog treats! Click here! This is Thoughtless Thursday’s blog hop. It is hosted by Ruckus the Eskie and Love is being owned by a Husky. Thanks for hosting and a special thanks to Jenna and her mom for everything! Enjoy these other thoughtless posts and have great day! Thanks so much for the great review!!! I am so thrilled that you love the jewelry from our store! I know my mom is just going to be beaming with pride after reading this as well! Awesome Review!! Thanks so much for sharing!! it looks great and now "you" are always with your mom! I love their store! I keep thinking about ordering those wooden blocks. They're so cute! Awww, such beautifully designed jewelry! You can now proudly take your Bassett Hound wherever you go! Great review - we love their jewelry too. I love the Bentley coins - how cool. 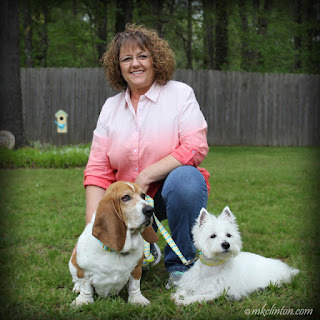 Great review and I love your Basset Hound Jewelry! Thanks for letting us know about it! That's my partner on TT! :) I love her store. Great post MK! Great stuff! Mom likes the blocks the best. We can't find anything GBGV, but that looks like it could be made to order. The jewelry is awesome too. Have a pawtastic day! 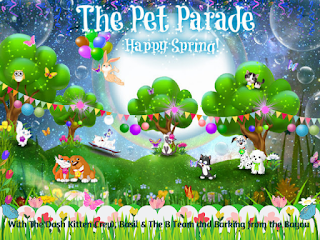 Sooooo many purretty things.... they are furry furry talented! She does beautiful work. That Basset set is really gorgeous. Oohhhh... That bracelet is PRETTY! Oh they are all so gorgeous... everything! 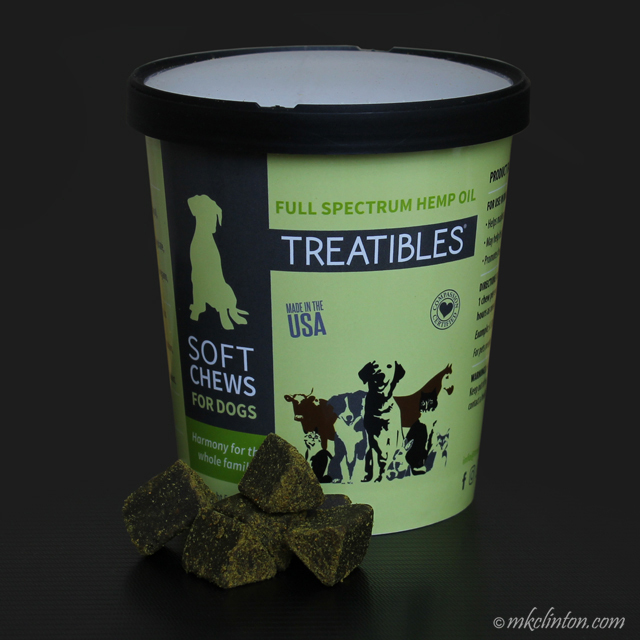 Great review, we can't decide which is our favorite!! Great review, I love everything you got! When Jenna posted the free earrings deal, I could no longer resist buying myself a little something, and ordered the bracelet I had been admiring since she first started the shop. Then I couldn't resist an anklet as well! The quality of all of it is excellent, and I got it fairly quickly as well! 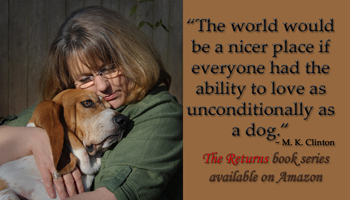 I plan to do some Christmas shopping there, since I have a lot of pet loving friends and family! I'll probably be buying more for myself as well. Her customer service is excellent too! 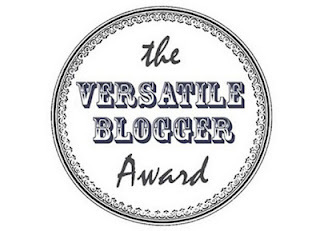 Congrats on winning and great review for Jenna and her mom, some really nice stuff over there. I'm so glad to hear that you won! We voted for you :) Great review, thanks for sharing it. Great review! 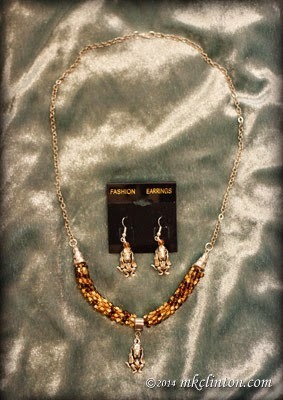 Love the necklace and earrings you ordered ... they look wonderful. I really love the blocks! I have not seen those before and I just might have to get me some of those. Congrats on winning those cool coins ... they look awesome!